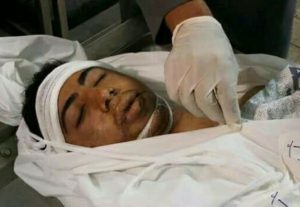 Dr. Ashraf al-Qedra, the spokesperson of the Health Ministry in Gaza, has reported that a young Palestinian man died, on Thursday morning, from serious wounds he suffered last Friday, after Israeli soldiers shot and seriously injured him. 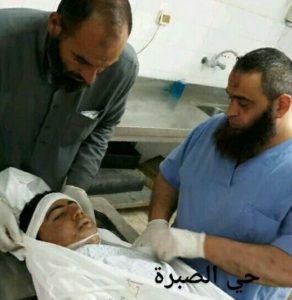 Dr. al-Qedra stated that Anas Shawqi Abu ‘Asser, 19, from Tal al-Hawa neighborhood in Gaza city, was shot with a live round in the head, and remained in the Intensive Care Unit until he succumbed to his serious wound. 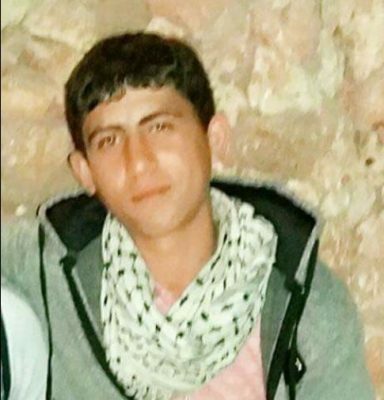 The young man was shot during a nonviolent procession east of the Zeitoun neighborhood, southeast of Gaza City. 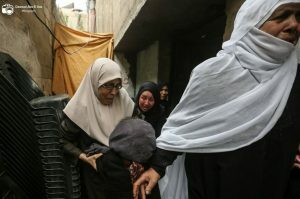 His death brings the number of Palestinians, who were killed by Israeli army fire since the start of the “Great Return March” nonviolent protests in Gaza, on Palestinian Land Day (March 30) to 45, including five children. More than 7000 Palestinians, including 701 children and 225 women have been injured. Also on Thursday, the soldiers shot two Palestinians with live fire, including one who suffered a serious injury, east of Gaza City, and took them to an unknown destination. The two were shot by the soldiers who surrounded them after the army advanced dozens of meters into Palestinian lands and took them to an unknown destination. Furthermore, several young Palestinian men managed to drag a section of the second barbed-wire border fence, which was recently installed by the army on Palestinian lands near the border fence, in Khuza’a village, east of Khan Younis, in the southern part of the Gaza Strip. 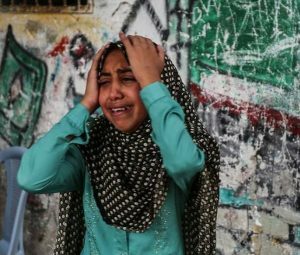 The soldiers fired gas bombs and live rounds, causing many Palestinians to suffer the effects of teargas inhalation.